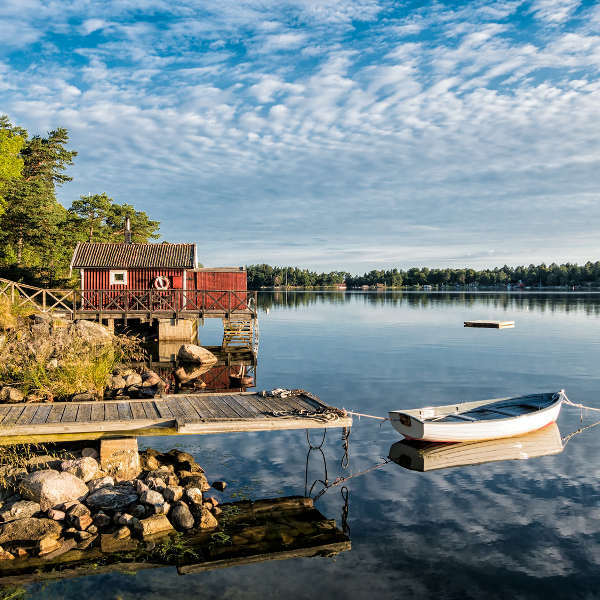 Cheap flights to Sweden are now available for a limited period of time, so get ready to enjoy this Scandinavian destination. Sweden’s capital city, Stockholm, is home to Stockholm Arlanda Airport (ARN), located just 30 minutes from the city centre. Stockholm Arlanda Airport serves a number of airlines – including Swiss Air, Lufthansa, Turkish Airlines, Air France and more. Popular connecting flights depart from Johannesburg and Cape Town. Flight duration from Johannesburg is approximately 13 hours and 45 minutes. 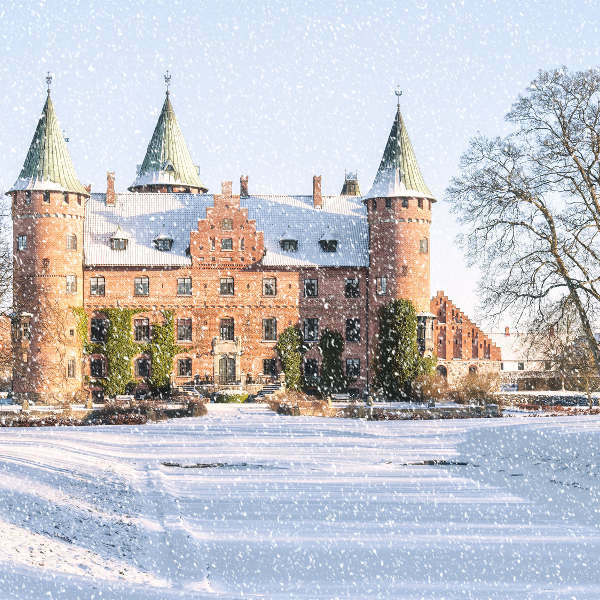 South Africans who wish to visit Sweden will need to apply for a Schengen Visa. You will need to make your applications at the Swedish Embassy. You will need two photographs, proof of accommodation in your cities of choice, flight tickets, bank statements, and various other documents to complete your application.